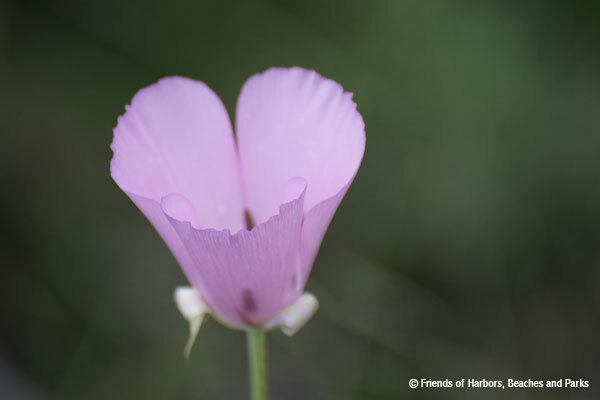 Friends of Harbors, Beaches and Parks (FHBP) is a 501(c)(3) non-profit organization. All contributions are tax-deductible to the fullest extent of the law. Our IRS tax identification number is 33-0776377. Please consider a monthly gift that helps ensure reliable funding throughout the year. To enroll, download this Monthly Giving Enrollment Form, print and complete the form, and mail it to FHBP. If you decide that your goals align with the work of FHBP there are several options for a planned gift, including: bequests, gift annuity, gifts of stock, charitable remainder unitrust, charitable lead trust, totten trust, and life insurance. Please contact FHBP to learn more about planned giving opportunities. If you shop on Amazon, consider using Amazon Smile, which provides a portion of the eligible proceeds to non-profits. You must select Friends of Harbors, Beaches & Parks (FHBP) as your non-profit of choice and every time you shop we’ll get supported by Amazon’s Foundation. Bookmark and use this link: http://smile.amazon.com/ch/33-0776377.